﻿ You don't know how to use concrete admixtures - Kunming heqichem co.,ltd. With the development of technology, concrete admixtures have become the fifth kind of necessary materials except cement, fine aggregate, admixtures and water. Therefore, the newly revised code for construction of hydraulic concrete (DL/ t5144-2001) emphasizes that an appropriate amount of admixtures must be added in hydraulic concrete. (1) admixtures to improve the variable properties of concrete mixing. It includes common water reducer, high efficiency water reducer, air entrainer and pumping agent, etc. (2) admixture for adjusting setting time and hardening properties of concrete. 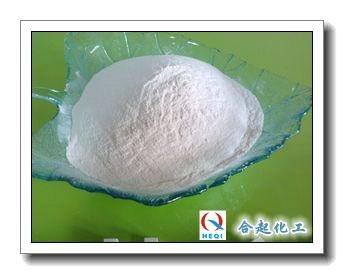 It includes retarding agent, early strength agent and accelerating agent. (3) admixture for improving concrete durability. Including the air agent, waterproofing agent and rust inhibitor, etc. (4) admixture to improve other properties of concrete. Including expansion agent, antifreeze, colorant and so on. 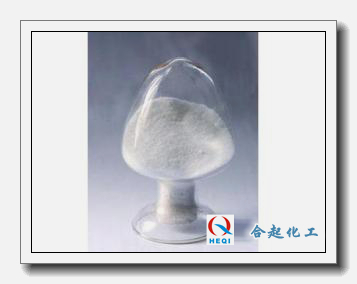 Common types of admixtures for hydraulic concrete mainly include water-reducing agent, retarder, air-entraining agent and various compound admixtures, such as retarder water-reducing agent or retarder high-efficiency water-reducing agent, early strong water-reducing agent, air-entraining water-reducing agent, according to special needs, also admixtures of other kinds, such as pumping agent, water-proofing agent, anti-freezing agent and so on. 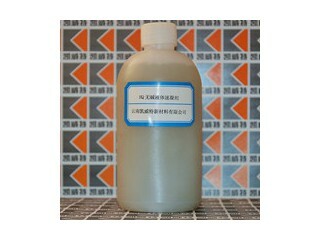 Water reducing agent also known as plasticizer or dispersant. When mixing concrete, adding the right amount of water reducer can make the cement granules disperse evenly and release the water wrapped by cement granules at the same time, which can obviously reduce the water consumption of concrete. The function of water reducer is to improve the workability of concrete under the condition of keeping the mixture ratio unchanged. Or reduce water consumption and improve concrete strength while maintaining the same workability; Or when maintaining strength invariable reduce cement dosage, economize cement, reduce cost. At the same time, the addition of water reducer makes the concrete more uniform and compacted, improves a series of physical and chemical properties, such as impermeability, frost resistance, erosion resistance, etc., and improves the durability of concrete. Retarder can delay the setting time of concrete and facilitate the construction. It can slow down the hydration speed of concrete slurry and prolong the heat release process of hydration, which is beneficial to the temperature control of mass concrete. The retarder can reduce the early strength of concrete from 1 to 3 days, but has no effect on the normal development of later strength. 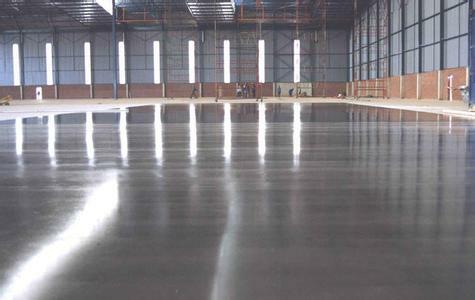 Generally, the initial setting time of concrete can be extended by 1 ~ 4 h with retarder, but this is not enough for the construction of large storehouse concrete under high temperature. In order to meet the high temperature area and mass concrete construction need high temperature season, national "five-year" science and technology research project developed high-temperature retarder, the retarder can the temperature for 35 + (2) ℃, relative humidity for (60 + 5) % of the concrete under the condition of initial setting time is 6 ~ 8 h. Currently used in great quantities in the three gorges project of the retarded high efficiency water reducing agent, through appropriate increase dosage, can make the initial setting time of concrete reach more than 6 ~ 8 h, satisfied about 35 ℃ high temperature season surface concrete construction to big storehouse. Air-entraining agent is a kind of surfactant, which is one of the commonly used admixtures in concrete. Good air-entraining agent can introduce the bubble was more than 1 billion in concrete, the diameter is 0.05 ~ 0.2 mm, more generally for discontinuous closed spherical, uniform distribution, good stability, which can significantly improve the frost resistance of concrete, durability (the three gorges project internal concrete freezing-thawing resisting cycles above 150 times, external concrete reach more than 300 times). Compound admixtures are admixtures with more than two main functions, such as retarder and water reducer with retarder and water reducer function, air and water reducer with air and water reducer function. Many hydropower projects, especially in the three gorges project, the compound use of two kinds of admixtures, such as retarding high efficiency water reducing agent and air-entraining agent composition, at the same time with high efficiency water reducing, air-entraining, retarding action, has obtained the good effect, not only satisfy the requirement of the big surface concrete retarding, and achieve the purpose of the water reducing and improving durability.